Santa Monica has a new hangout. 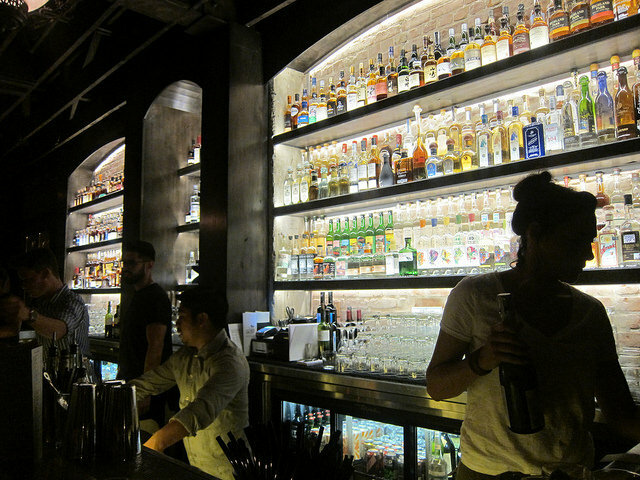 The Chestnut Club recently opened with a cool cocktail list including a selection of gin and tonics. Following the Spanish gin y tonica craze, The Chestnut Club offers several gin and tonics along with some classics and original drinks from the team behind the phenomenal Scopa Italian Roots. That’s right, Steve Livigni and Pablo Moix does it again with Chestnut Club where many are already calling it a mini-Scopa. Pablo told me he remembered our talk about what drinks we order at airport bars. I always go with gin and tonics, Bloody Marys and whiskey (on the rocks). 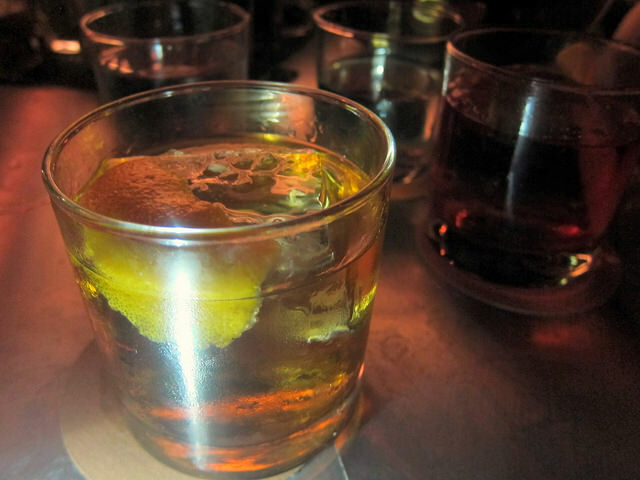 At Scopa, people would order simple highballs which seemed to defeat the purpose of the great drinks list. But here at Chestnut Club, it’s all about relaxation. 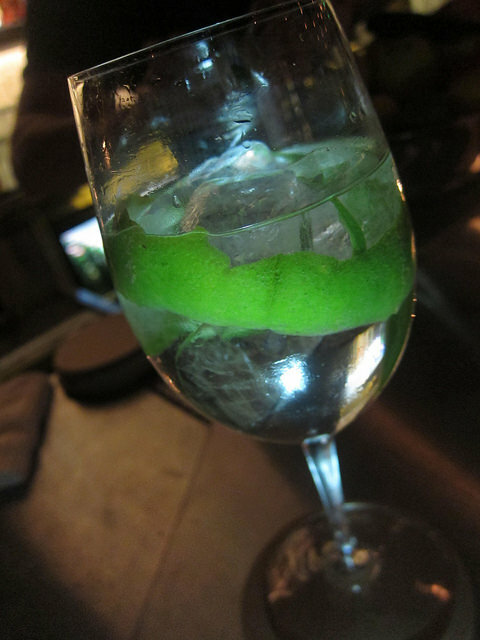 And a beautiful gin and tonic can be just as spectacular as a stirred cocktail. But which one to choose? I chose the Agua Caliente, a spicy version with serrano chili. Delicious, tasty, great. 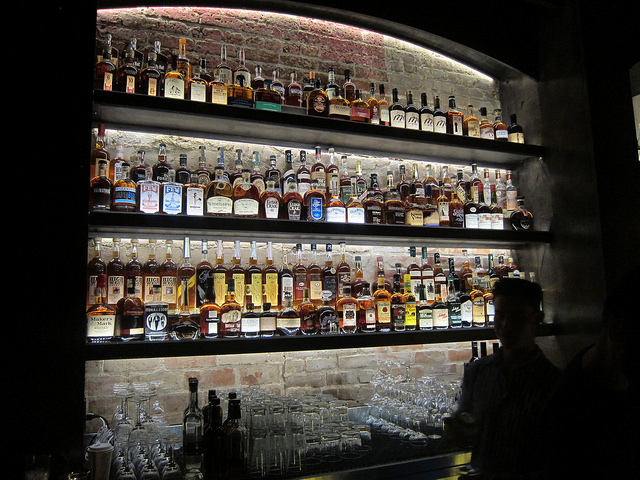 All the things you want while chatting with your friends at the bar admiring the spirits selection. I generally skip crustas since I tend to think of the sugar rim as too sweet but luckily this one only was half-rimmed. My friend seemed to enjoy it even though she’s more of a brown, bitter, stirred girl like me. 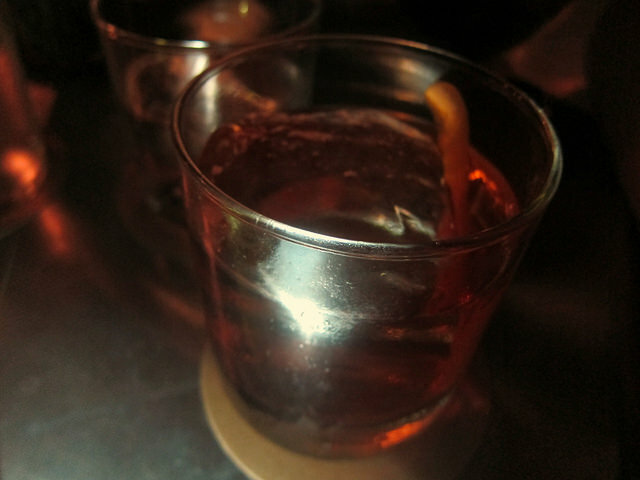 We quickly found our groove with that style of drink with our favorite lover, whiskey. I opted for the Diamondback Lounge. The more traditional Diamondback features Green Chartreuse instead of yellow. I tend to like Green more but can see why this variation works as the closer we got to the beach, the more mellow the vibe. On the other hand, rev it up for El Camino. An instant classic, it’s one of the most ordered drinks at Chestnut. 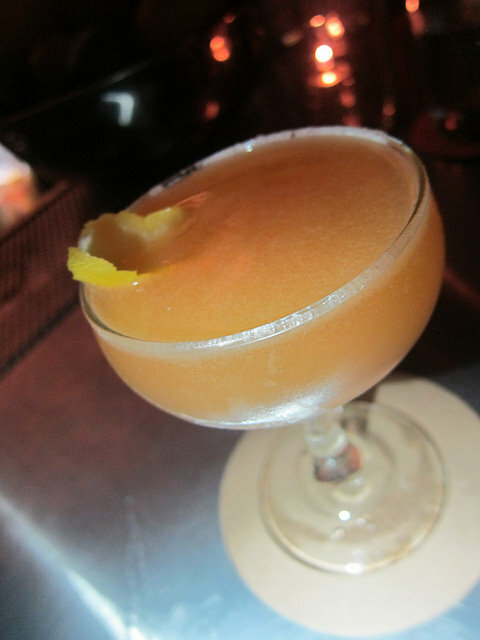 A bold mix of mezcal, rye and Benedictine, it’s like la vida loca in a glass. Let’s fall in love and watch the sunrise together it seems to whisper. Mini-Scopa? Nah, it’s The Chestnut Club.